Professor Paladino is the Director of the Williams CLA and a Professor of Marketing. She has published her work in journals including the Journal of Product Innovation Management, Marketing Letters, Journal of Marketing Education, Environmental Education Research, Management International Review and The Journal of Business Ethics. Angela has been awarded over 12 international and national teaching awards from organisations including the Academy of Marketing Science. She has been awarded over $35M in competitive funding from national and international agencies including the Australian Research Council. 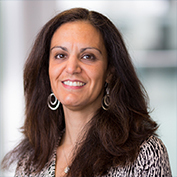 Angela is the Associate Editor of the Journal of Product Innovation Management (JPIM). She is on the editorial review board of JPIM, the Journal of Marketing Education and the Journal for the Advancement of Marketing Education. 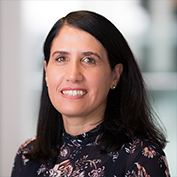 Dr Calma is a Senior Lecturer in Higher Education and holds a number of qualifications including a Doctor of Education from the University of Melbourne (2009) and a GradDip in Education Studies from the University of Queensland (2001). He held a number of teaching positions overseas (1998-2006), primarily teaching undergraduate business in the following areas: quantitative methods in business, introductory business/management, and business for students in economics, commerce, business, accounting, human resource, finance, and multimedia arts. He is responsible for quality assurance, teaching, research and in staff development programs including the Tutoring in Higher Education program. His interests overlap education and business. 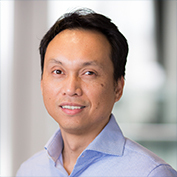 He worked previously as Project Manager and Researcher at the Centre for the Study of Higher Education (CSHE) at the University of Melbourne and as a Content Manager, Professional Programs & Pathways, CPA Australia (Melbourne). Dr. Camille Dickson-Deane is one of the Centre's Instructional Design Consultants. She assists FBE staff transition their teaching from a face-to-face setting towards a blended mode as well as provides support in instruction and innovation creation areas. Camille, is a native of Trinidad and Tobago and she completed her PhD in Information Science and Learning Technology. Her research interests include pedagogical usability of [online] learning environments. As a designer-instructor- researcher-evaluator, she has published a number of research articles and book chapters. She is an Organisation of American States and a Fulbright Scholar, as well as Project Management Professional (PMP) and a certified Six Sigma Green Belt. Her design and development ability is fueled by her research drive to always think about the uniqueness of solutions and why they did or did not work. Valerie joins the team as a Learning and Teaching Specialist from the Department of Management and Marketing (FBE). She will be primarily involved with the training of staff in the skill acquisition required to innovate teaching pedagogy and/or move towards blended modes of teaching. She will also work with staff to continuously improve their teaching. 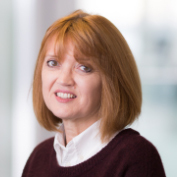 Valerie has been a leader in the provision of learning and teaching advice and assistance beyond the classroom setting to lecturers, tutors and students. Valerie was instrumental in maintaining a consistently high quality of subject delivery due to the comprehensive tutor-training program she devised and delivered. She has led the conversion of the subject Organisational Behaviour to a blended learning and teaching environment. Valerie is completing her PhD on employability skills in the business curriculum. Miriam has extensive experience in higher education which includes teaching, curriculum renewal and subject design. She has been an educational designer over 11 years, supporting academics transitioning into online and blended teaching. 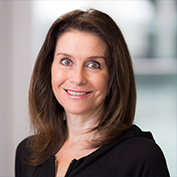 Miriam holds a Bachelor of Fine Arts, a Graduate Diploma in Vocational Education and Training, a Master of Arts (IT in Education and Training) and a Masters in Education (Knowledge Networks and Digital Innovation). Miriam is interested in designing online courses which are both innovative and accessible to students with diverse needs. 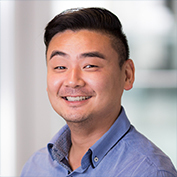 Austin Chia joins the Centre as a Lecturer in charge of the Tutoring in Higher Education program. He previously worked as a Lecturer in the Department of Management and Marketing where he was responsible for coordinating various consulting subjects as well as leading the design and delivery of the Faculty’s flagship work-integrated capstone subject. His innovative approaches to teaching learning has been recognized with various department- and faculty-level teaching awards as well as being the recipient of various teaching and learning research grants. For over 10 years Austin has straddled the domains of industry practice, academic research and higher education teaching and brings to the role an interdisciplinary set of skills, experiences and knowledge. He holds a Bachelor of Commerce (Accounting & Finance), Honours Degree in Commerce (Organisational Behaviour), Masters of Business and IT, Masters of Applied Positive Psychology, Graduate Certificate in University Teaching and is a doctoral candidate with the Centre of Positive Psychology at UoM. He also holds applied qualifications as a professional project manager and lean six sigma practitioner. Alexandra Johnston joins the Centre as Associate Lecturer, co-coordinating the Tutoring in Higher Education program with Austin Chia. Alexandra is currently completing her PhD on academics’ experience of peer review of teaching in higher education. She holds a number of qualifications, including a Masters in Applied Positive Psychology, Graduate Certificate degrees in Educational Research and University Teaching, and Bachelors degrees in Education and Fine Arts. 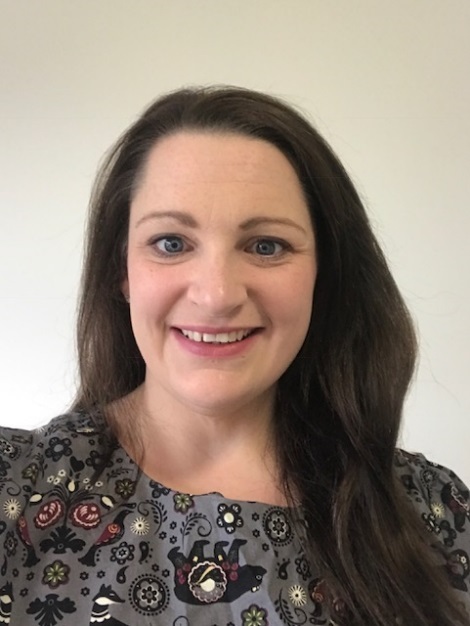 Alexandra has extensive experience in a range of educational settings over 20 years, bringing both industry practice and academic research skills and knowledge to her work in higher education teaching. Sonia is the Office Administrator and Personal Assistant to the Director. She coordinates academic programs, master classes, forums and events, administers the evaluation procedures associated with these programs and events, as well as providing financial and resources support for staff in the Centre. Sonia provides administrative assistance to academic staff, acts as a secretary for staff meetings, assists in the administration of teaching awards, and has an active role in the promotional activities of the Centre. As PA to the Director, Sonia liaises between the Centre, the Deans Office and the wider Faculty Secretariat, and is the Centre's representative in the OHS and Social Club Committee Meetings. Sonia has served the Faculty of Business and Economics for over thirty years and the Centre since 2002. She has a Certificate of Business Administration. In 2010, she was awarded an Outstanding Professional Staff of the Year Certificate. Jessica joins the WCLA team 2 days per week as an Office Administrator. She will assist in the co-ordination of the Tutoring in Business and Economics program, the internal WCLA staff PD sessions as well as assisting in the preparation of reports, website maintenance, and travel and accommodation arrangements for guest speakers, visitors and the Director. Jessica previously worked as a Personal Assistant for 3 years in the Education sector and Administration Assistant in the Medical sector. Previously an intern with the WCLA, Ruby joins the team, providing research, website and media support. She assists in graphic and media content, designing and producing promotional materials, and managing the team's social media and online presence. 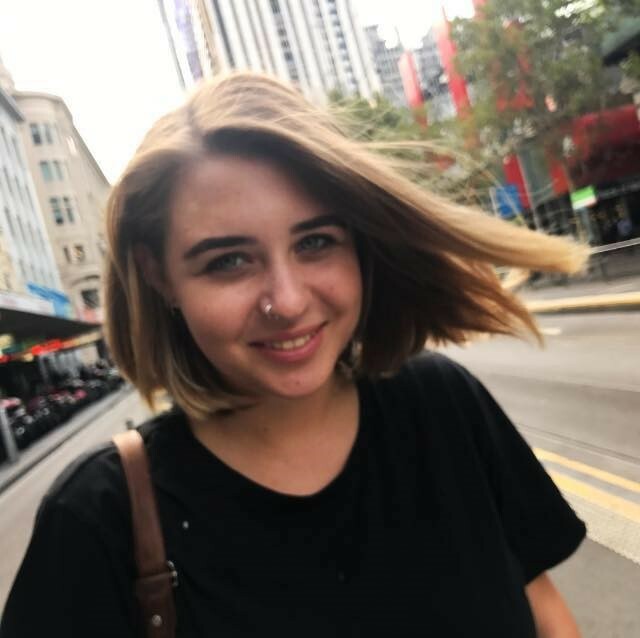 Ruby is currently in her final year of a Bachelor of Arts at The University of Melbourne, double majoring in Politics and International Studies and Film and Cultural Studies. Ruby previously worked as an Academic Tutor for Secondary Education.